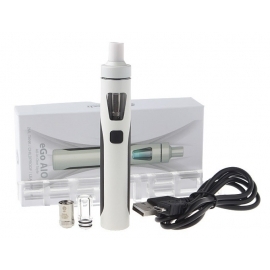 KangerTech Subvod-C White E-Cigarette Kit is a new device desighend by KangerTech, it's extremely easy to use even for beginners. 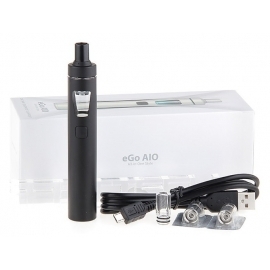 It contains a Kanger Subtank Nano-C and a SUBVOD battery which has 1300mAh large battery capacity. Great product so buy now, satisfaction guaranteed you will love this baby.